Earlier, landing pages contained only text and graphic content, but now many content marketers and e-commerce site owners are taking landing page optimization to all new heights. And the biggest reason behind that is the fact that landing pages with videos witness 80% more conversions as compared to those without them. Landing page videos ruled the year 2016, and are likely to remain on top of the chart in the year 2017 as well. After Twitter and Facebook, even Whatsapp has also enabled GIF support. The year 2016 saw a huge rise in GIF popularity. They’re mostly used on social media platforms in the form of memes and brand advertisements. Going forward, we’re likely to see more GIFs been used by businesses. This is something that has completely revolutionized the online video publishing industry. Earlier, Google Hangouts and YouTube live streaming were the only options to start a live video, which was something only tech geeks and major brands thought of giving a shot. But ever since the Facebook launched its live video feature, almost all the brands and many individuals have started using live streaming. Today more than 20 million people watch live videos on social media sites every day, and this figure is likely to increase many times in the coming year. So, these are the three top video marketing trends that ruled 2016. 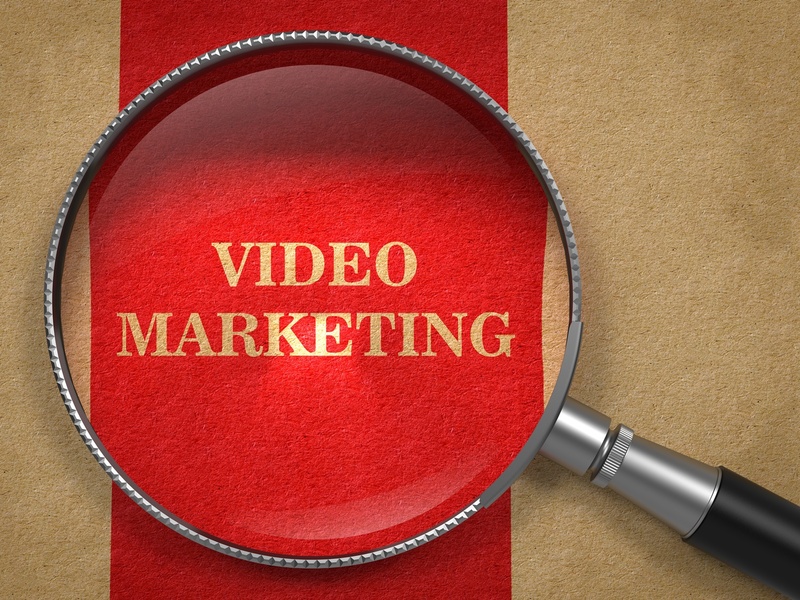 Going forward, we’ll keep you updated about the new and emerging video marketing trends from time to time.